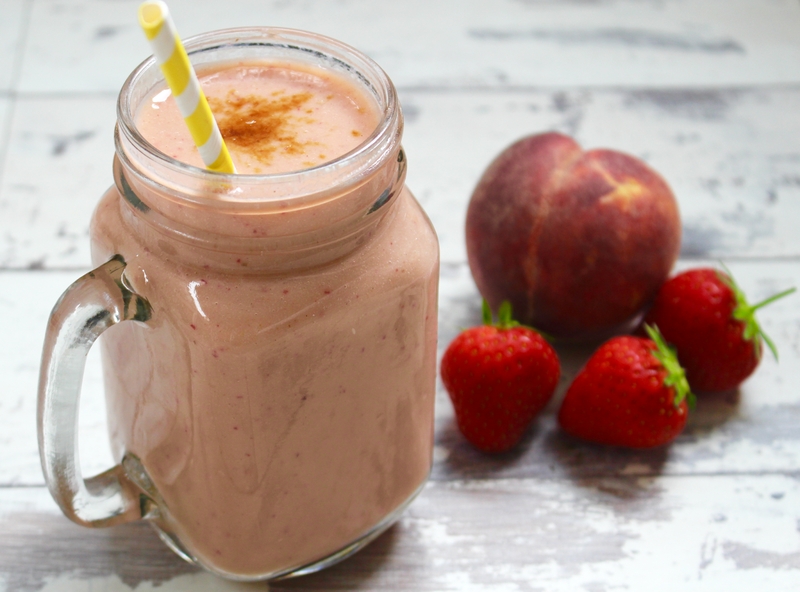 Who doesn't love a Summery smoothie? There's nothing better than drinking a deliciously fruity, fresh, cold smoothie on a Summers day. I am a lover of green smoothies but when the sun decides to come out smoothies like this Strawberry & Peach one are just perfect. The combination of peach and strawberry is completely delicious - it's so sweet, summery and refreshing. The banana adds a thickness and added sweetness and the almond milk makes it ultra creamy! I also added in a tablespoon of a new protein powder I got from That Protein, it's Hemp & Baobab which gives this smoothie a protein boost and a wonderfully zingy taste. 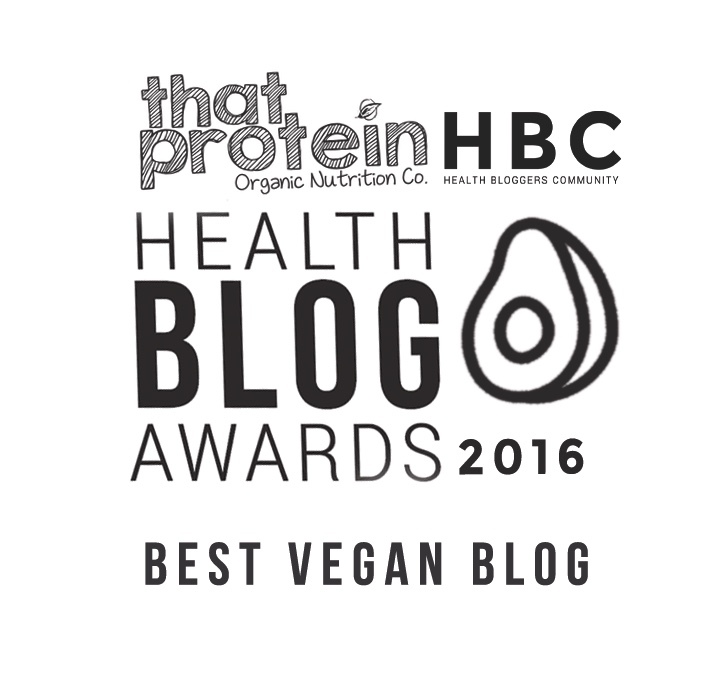 Hemp is one of the few vegan sources of complete protein, making it an awesome addition to any plant-based diet! This protein provides your body with all the essential amino acids it needs. Hemp is also bursting with omega-3 and omega-6, fibre and vitamins A, D, B1 and B2. Baobab is one of my favourite superfoods, the taste is super yum! 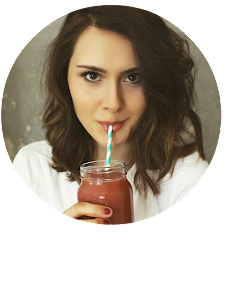 But it's also loaded with goodness....it contains an insanely incredible amount of vitamin C, fibre and antioxidants to keep your immune system strong, provide you with energy and contribute to skin health. 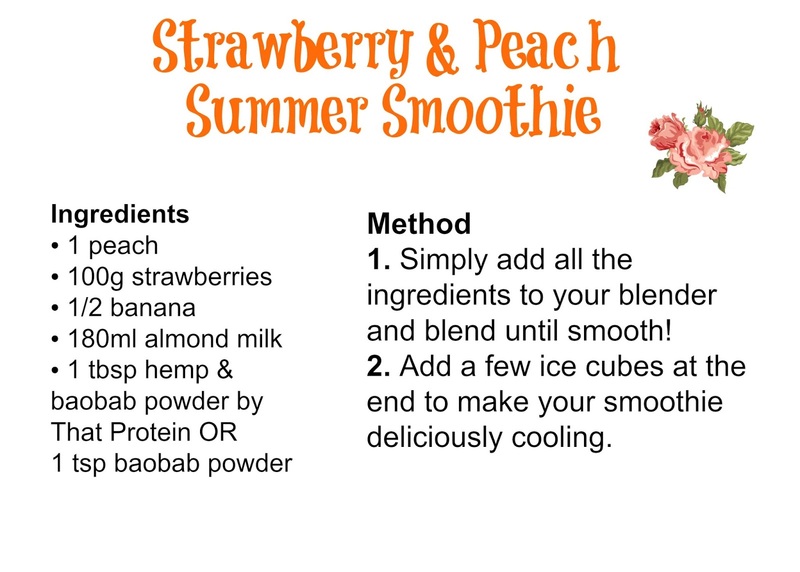 This smoothie is perfect to make on a Summer's day or you could even make it a breakfast smoothie if you added a small handful of oats. You just have to try it; it may be simple but it's dreamy!